According to Jimmy Kimmel, Snoop Dogg and Matthew McConaughey go together like "bongs and bongos." Once you see them together on Kimmel's late night show, you'll know exactly why. The two laugh it up like old friends who just smoked a joint on the patio, catching up on old times. Snoop and Matthew may not remember how they actually met but they can tell stories about their recent experiences on the set of Beach Bum for days. 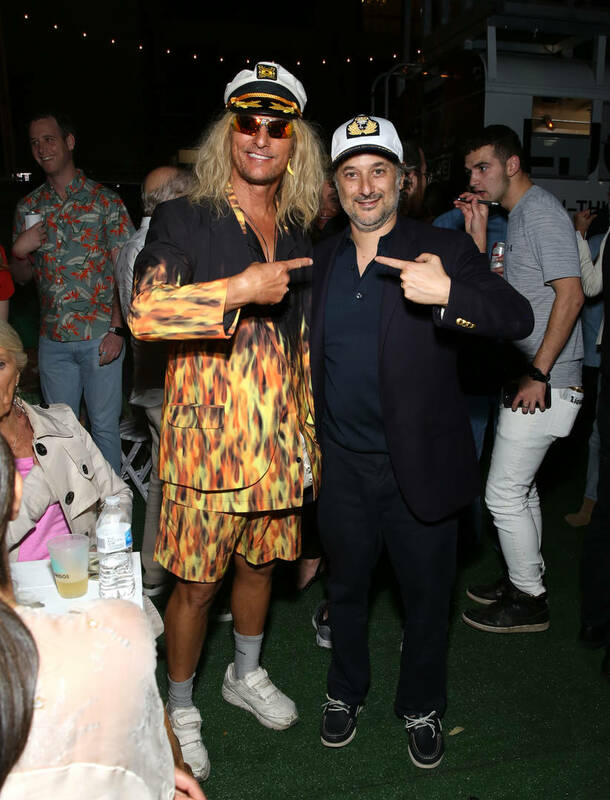 Harmony Korine's new film arrives in theaters tonight and in order to hype up the flick, McConaughey and Snoop hit late night television to talk about it. Given the laid-back nature of both of their characters in the movie, you know that some weed was passed around the set. Snoop and McConaughey had some funny stories to tell regarding that situation. According to Snoop, the crew had set him up with fake joints to smoke while filming but, as you would expect, the West Coast legend was not down with that. "When I first got to the set they was like, they had, like, a bunch of fake blunts and joints rolled up," said Snoop. "I'm like, oh no, who is that for? That's not for me!" The two friends were set to film a scene with an oregano joint but when it actually came time to film, Snoop had switched out the herb for some of his own stash. Both McConaughey and Snoop got super high in between filming, working on music together and chumming it up like old pals. Do you think McConaughey will be featured somehow on Snoop's upcoming album?